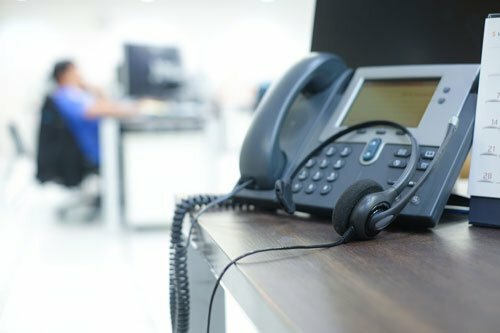 MedCo Data’s Proactive Care IT Help Desk is a team of technology support specialists dedicated to maximizing efficiencies across an entire organizations’ Information Technology landscape. The system engineers in the MedCo Data Client Network Operations Center (CNOC) proactively monitor your IT infrastructure, often preventing issues before they impact your business and drastically reducing or eliminating business downtime. Our team provides clients with the peace of mind that comes with knowing that their technology infrastructure is secure, nimble and well-positioned for change when necessary. One team, one single point of contact for all your technology needs. If you feel secure and confident in your technology, you’ll be better prepared to manage your business and drive revenues. Request your Technology Site Survey or give us a call at 888.633.2632.